Family coaching is a model of work with households to explore and find ways to transform how they function within their families and how the families’ behaviour impacts communities. It is a strength based approach and focuses on working with families and children to establish their individual and family functioning strengths. It promotes parental competence and healthy child development by helping parents enhance their strengths and resolve problems that can lead to negative outcomes, developmental delays and family dysfunction. 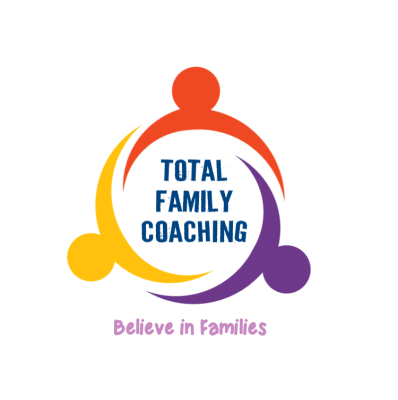 Family Coaching is designed to provide adaptable and holistic family support and parenting advice including practical assistance to improve household relationships and environments. A Family Coach will work alongside families to resolve a range of issues that are impacting their daily functioning such as debt, negative child behaviour, parental mental health etc. The Family Coach will empower families to connect to local community and universal services. We believe that families, even when facing difficulties and challenges, have many strengths that need to be recognised and encouraged. We provide tailored and family-centred packages of support to children and families who are already experiencing complex and ongoing problems and universal/inclusive services for all the community. The emphasis is on constructing solutions rather than resolving problems. The approach is based on the idea of recognising the family’s past trauma and difficult experiences with the aim of helping them focus on identifying what they want to achieve rather than on what brought them here. The approach does not dwell extensively with the past but instead focuses on the present and future.